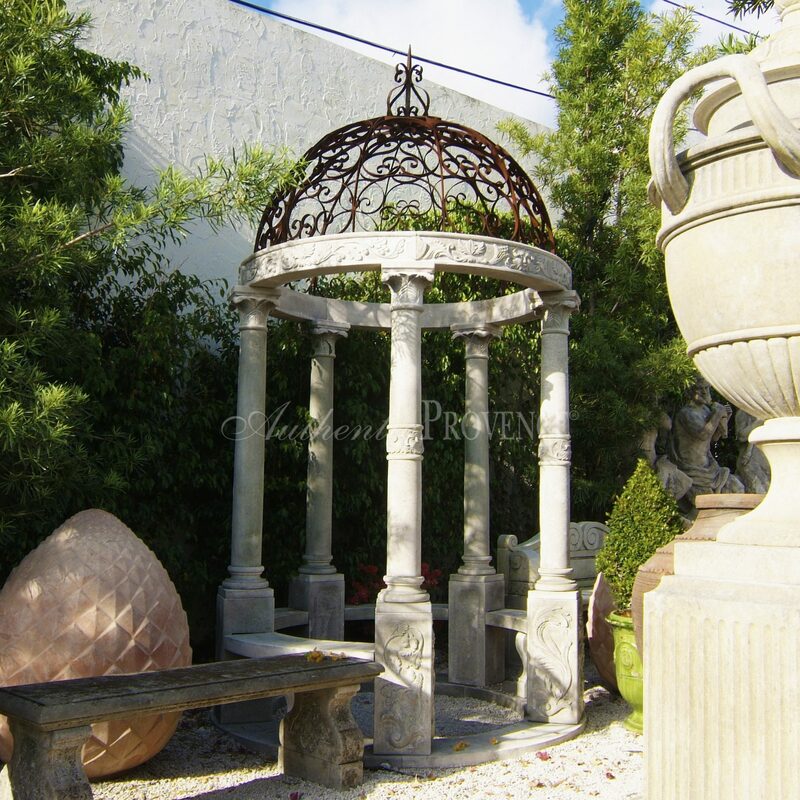 Our selection of enchanting Italian stone gazebos are a charming solution for the classical Italian garden. 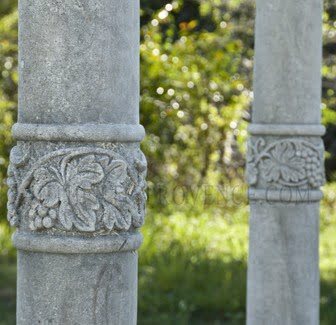 The upper band of these structures have been richly carved by hand in limestone. 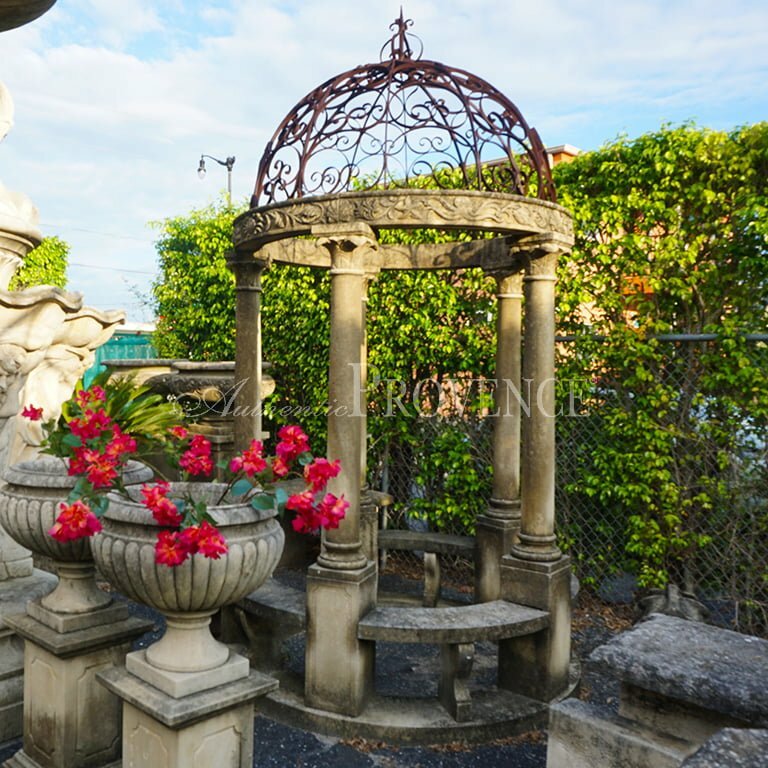 The gazebo is accessorized by a very ornate wrought iron dome which makes it unique. 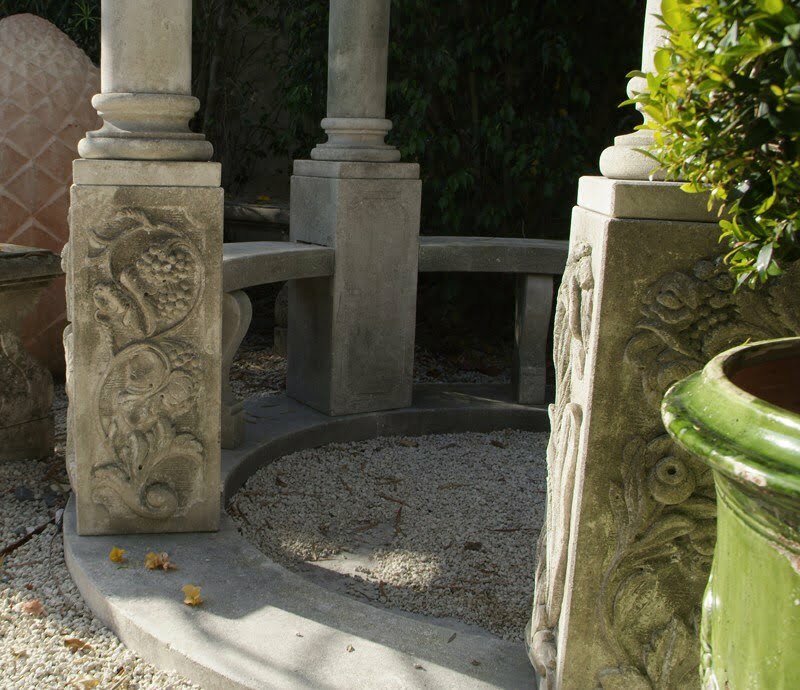 Authentic Provence collaborates strictly with the most renowned stone sculptors and carvers in France and Italy who are responsible for the beautiful restoration and preservation work they have provided on many European historical sites and landmarks. 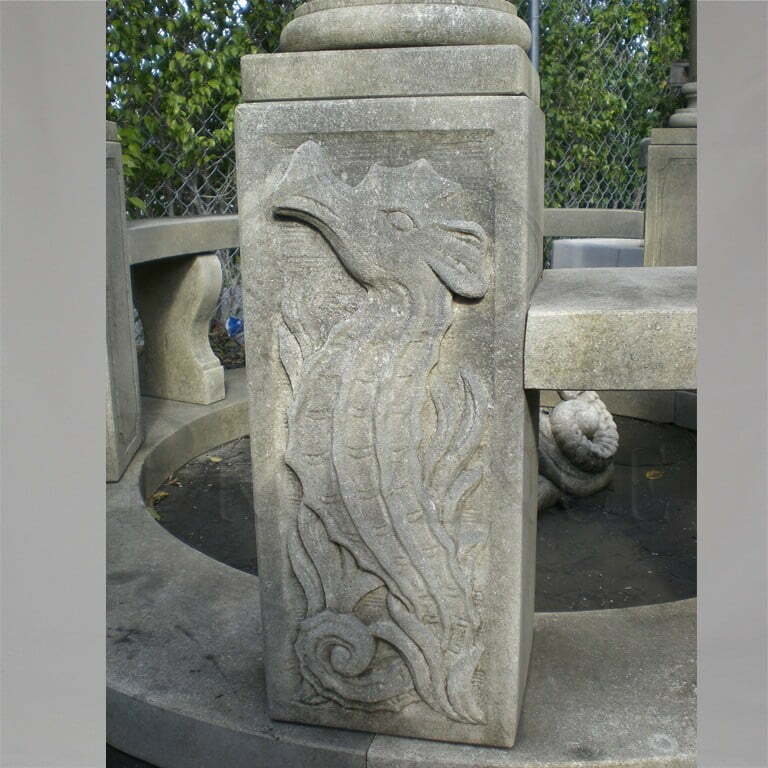 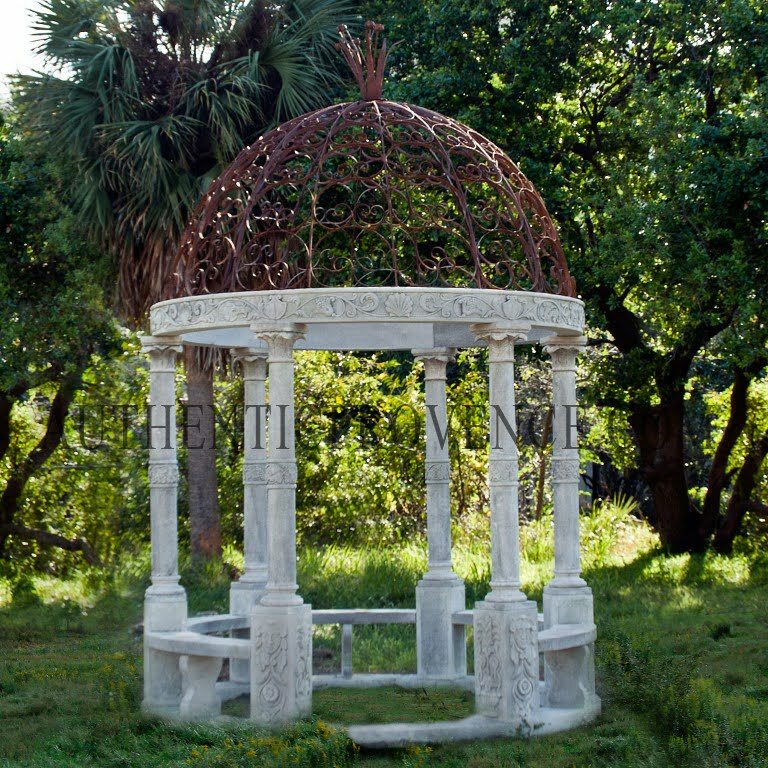 We can either search for an antique garden gazebo or customize the perfect and unique piece to your specification.